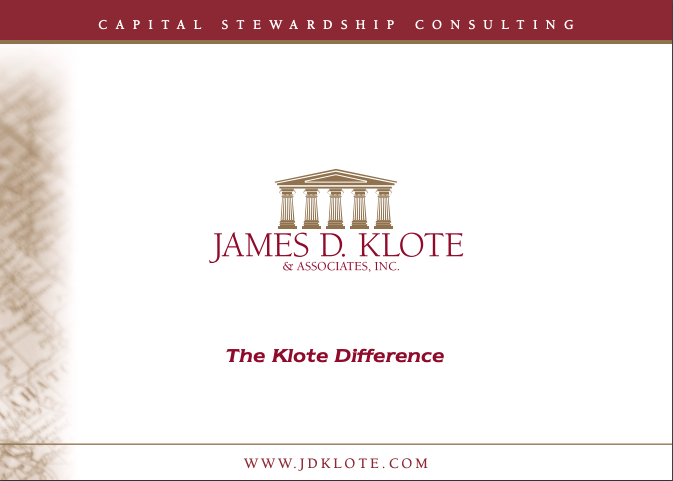 Falls Church, VA. – September 12, 2017 – James D. Klote & Associates, (“JDK&A”) a nationwide leading capital stewardship consulting firm announced today the appointment of Rev. Russell S. Floyd as its new Regional Vice President, effective immediately. 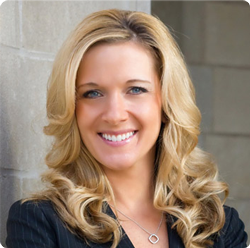 In this role, Floyd assumes responsibility for all sales and campaign affairs in Texas and surrounding states. He will report directly to JDK&A’s President and CEO, Jim Klote. Floyd brings over 30 years of clergy leadership experience to JDK&A. 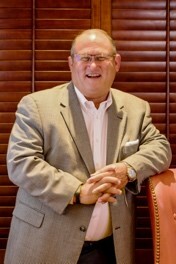 He has served as Sr. Pastor of churches since 1984. His charges included congregations that have ranged in size from 200 to 1600 members. Over the decades, he has demonstrated expertise in strategic planning, change management, and visionary leadership in all of his prior positions. He also has extensive experience consulting with local churches and judicatory bodies, including coaching lay persons and mentoring fellow clergy persons. JDK&A is confident the firm is entering into its next phase of growth as they establish their presence in the region. Floyd will be reaching out to small, medium and large religious groups. He fully expects many churches in his region to experience the benefits of JDK&A’s time-tested plan of campaign that is supported by full time residential consulting services in the years to come. Floyd is a graduate of Baylor University with a B.A. degree in Religion and Communications and holds a Masters of Divinity degree from Southwestern Seminary. He has also completed post graduate work at Perkins School of Theology. He will be based out of the Dallas, TX office located at 5050 Quorum Drive, Suite 700, Dallas TX, 75254 while maintaining a residence Austin, TX. The Directors of James D. Klote & Associates are experienced in guiding churches through a process proven effective in delivering campaign success. JDK&A strives to maximize capital stewardship potential. The firm’s proven method of campaign success has enhanced our client’s mission and ministries. By partnering with our clients, we envision possibilities, establish priorities, assess readiness, and facilitate a church’s mission together. For more information, visit James D. Klote & Associates or contact Erin West, Vice President or Operations at 800-360-2315.